My name is Mark, and I have a fascination with food, restaurants, cafés, hotels, sustainable and ecologically sound farming and free-range everything. I started this blog in 2014, but with over 30 years experience, I've dedicated myself to show you the best of culinary world in a nice friendly and easy to consume way. I love brisket! 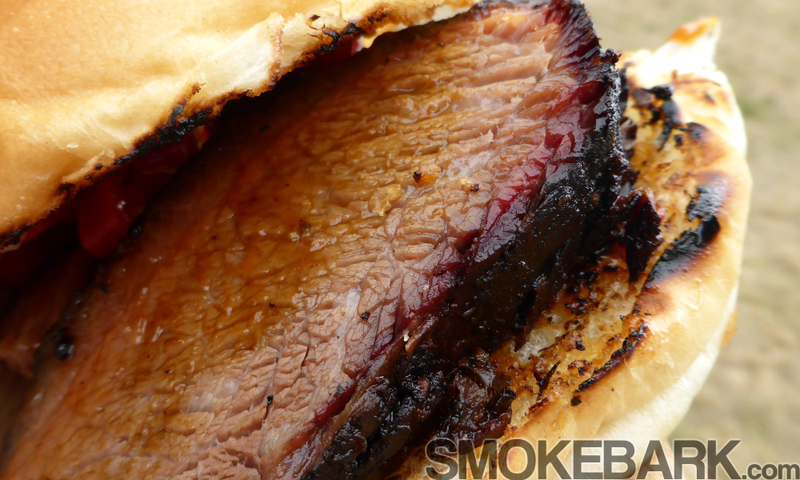 Just can't get enough of it, and smoking it Texas style, you want a nice smoke ring, and decent bark. These two things come together to add an amazing feature to one of my favourite dishes. Thus, Smokebark was born. This photo makes me weak, just. so. good. My mission is for you to enjoy the site and find it useful, whilst keeping a good sense of humour and happiness about the whole thing!